Membership for the 2018-2019 School Year is $25 per family, regardless of the number of children. This includes the PTO Directory App for smartphones for 1 device. Access to the app for additional devices can be purchased separately. This is to order additional device access for the Paperless PTO Directory App. PLEASE NOTE: You automatically receive Directory App access for 1 device when you purchase membership. Please only order if you require access for additional devices, and you will receive an additional app registration key. The charge is $5 per device. Attention all Parents! Get your own Hillside Grade T-Shirt, available in adult sizes, for you to wear when accompanying your children on field trips or ANY time you want to show your Hillside School pride! CLICK HERE to order your child's Hillside grade T-shirts! Shirts come in different colors for grades K-4. 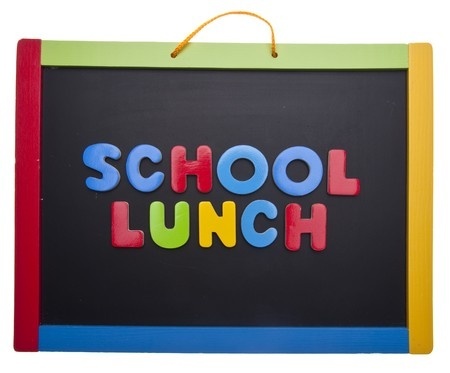 Perfect to wear any time or for school activities, such as class trips. 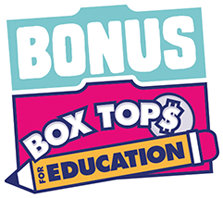 Get ready to cut those Box Tops and support our schools. We'll be collecting Box Tops from Friday, September 8th, through the end of May. Click here for useful Community News and links to useful web sites. Make a purchase at Metropolitan Farm or Metropolitan Plant & Flower Exchange valued at $50 or more and Metropolitan will donate $10 to Closter PTO. Just complete this form and present at time of purchase. 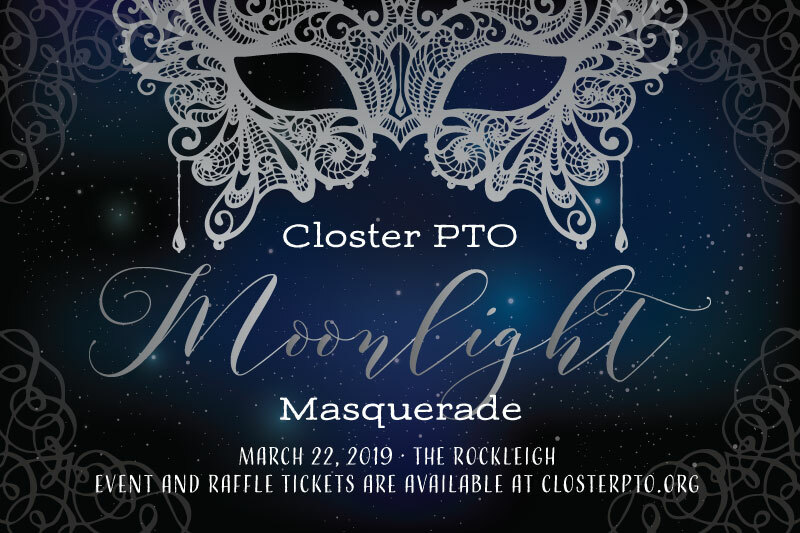 Please consider supporting the Closter PTO by using Amazon Smile. 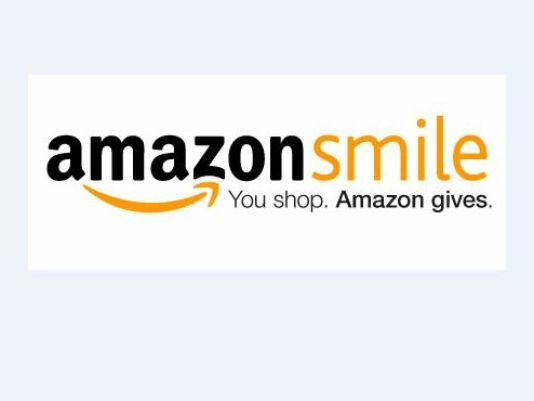 When you shop through AmazonSmile, 0.5% of eligible purchases will go to the Closter PTO at no cost to you. 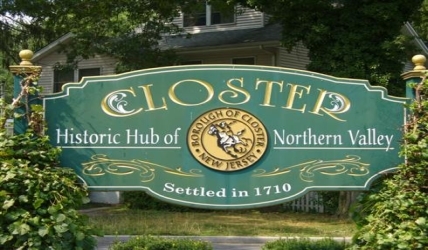 Select the "Closter Parent Teacher Organization" as your charity, and you will help us to continue providing high quality enrichment programs, supplies, technology, and more to Closter students while you shop. 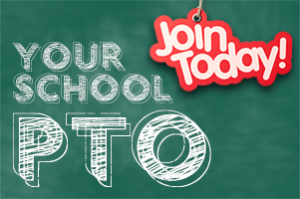 CLICK HERE for the AmazonSmile Closter PTO Link to sign up and shop! THANK YOU to everyone who attended, donated, sponsored, organized and supported our annual Dinner Dance, Moonlight Masquerade! It was a wonderful event! CLICK HERE to see the photos generously captured by Ivy Dash Photography and Elana Goodridge Photography and please reach out via the below contacts to learn more. 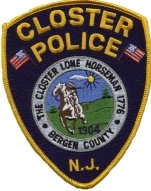 Copyright © 2008-2019 Closter PTO All rights reserved.